Feeling sick all the time means that there is something wrong with your overall health but it isn’t a disease itself. Nausea is one of the salient features of such sickness which is either caused by a slowdown of the digestive system or because of a reverse flow of digested food in the small intestine. Other causes include infection, use of certain drugs, pregnancy and food poisoning. To alleviate this feeling, it is imperative to find the underlying cause of your problem and get it treated. Why Am I Feeling Sick All the Time? The body releases adrenaline when we are anxious, stressed or fearful. This extra adrenaline causes digestive imbalance in some people, leading to the feeling of nausea. Normally these causes are temporary, but if you are facing chronic stress and anxiety, it is best to seek professional help. Overeating can cause nausea which leads to feeling sick all the time. People with a surgically repaired or an inherently weak digestive system are more prone to such a problem. The best cure in such a scenario is to not eat too much or taking an antacid after eating. Eating bacteria-infected food can cause food poisoning. Nausea, vomiting, fever, diarrhea and abdominal pain are some of the common symptoms of food poisoning. In such a case, make sure that you keep yourself hydrated with a continuous intake of fluids and electrolytes. Consult a physician immediately. Alcohol abuse can cause feelings of sickness, too. Headache and nausea are common symptoms of a hangover. Limit your drinking if you want to avoid feeling sick and nauseous. You can wash your stomach by drinking 1 to 2 liters of water with 1 tablespoon of soda per liter. If you are allergic to certain foods, consuming them can prompt nausea and vomiting. Sudden diet changes can trigger allergic reactions, too. To get rid of the feeling of sickness, you should carefully manage your diet and avoid consuming food you are allergic to. The most common cause of feeling sick all the time is pregnancy. This feeling of nausea during pregnancy is called morning sickness. Such a feeling occurs frequently during early pregnancy. Lack of vitamin B6 and estrogen are two of the contributing factors of morning sickness. Pain medications like morphine, aspirin and NSAIDs can trigger a feeling of nausea by reducing the functional capacity of your stomach. This nausea goes away if you stop taking the medicine. Taking some food with these medicines can alleviate this issue. Migraine is a severe headache which creates pressure inside the skull. It also affects the cerebro spinal fluid. The body’s nervous system responds to such pressure with vomiting, diarrhea and feeling of sickness. Taking long and deep breathes in fresh air can provide some relief. Viral gastroenteritis or stomach flu causes vomiting, fever, nausea and abdominal cramps. People whose immune systems are normal can easily recover from this disease. If you are suffering from stomach flu, you should drink lots of water to replenish fluids lost because of diarrhea and vomiting. If the feeling of nausea is accompanied by pain in the upper abdomen, the cause behind your sickness might be pancreatitis or gall stones. Diabetic people are more vulnerable to these complications. In such a scenario, you must seek immediate medical attention. Gastroparesis is a complication in which nerves related to your stomach muscles get damaged. This reduces the ability of your stomach to get empty completely. GERD, IBS, dyspepsia as well as peptic ulcer also cause feeling of vomiting and nausea. 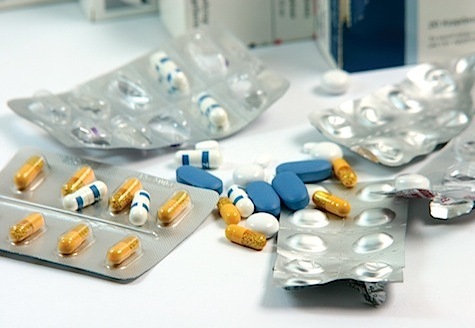 Taking anti emetic medicine can reduce the feeling of sickness. Feeling sick all the time is one of the side effects of chemotherapy though severity varies with the drug used for chemotherapy. Some cancers in themselves can cause nausea and vomiting. You can take preventive medicine along with chemotherapy to reduce the effects of sickness. 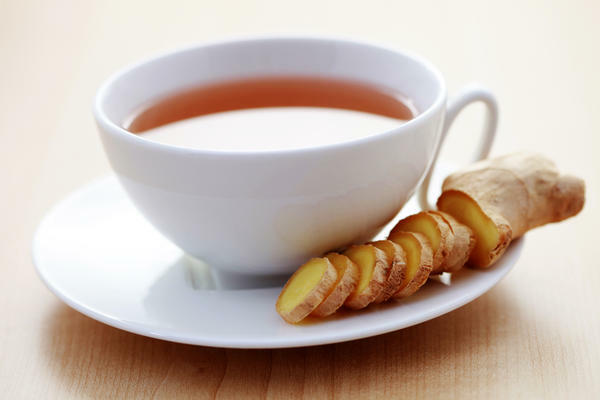 Taking ginger in the form of tea stops nausea from increasing. This happens because ginger contains a chemical named phenol which reduces irritation of stomach tissues as well as help intestines to process food quickly. Ginger also stimulates the production of enzymes which neutralize acid in the stomach. 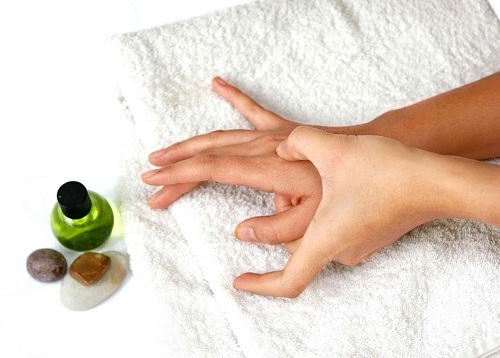 Acupressure involves applying pressure on specific points in our body to reduce pain and the symptom of feeling sick all the time. Applying pressure on specific points stimulates the production of serotonin and endorphins, chemicals which can reduce the feeling of sickness. Fresh lemon can reduce the feeling of nausea and vomiting by having a calming effect on your stomach. Inhaling and exhaling a lemon sliced in half can reduce the feeling of nausea. The smell of peppermint can also have a similar calming impact on your stomach. 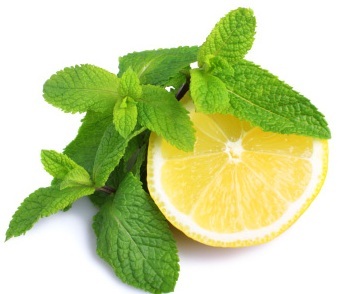 In order to get instant relief, you should rub some peppermint oil on your gums. Application of a cool compress on your neck can result in reducing the feeling of sickness. 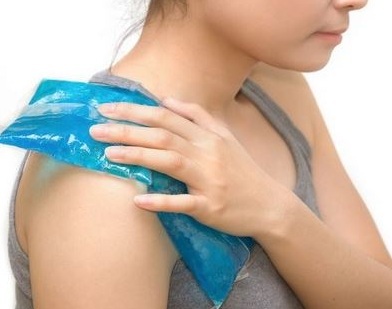 You can place an icepack wrapped in washcloth under your neck in case you are lying down or wrap it around your neck to get instant relief from nausea. Over the counter medicines can alleviate the feeling of nausea by neutralizing acid in your stomach as well as covering the lining of your stomach. Some of these medicines include a solution of phosphoric acid, glucose and fructose and antacids. Some medicines like Dramamine and Bonine help in reducing vomiting by blocking brain receptors which initiate vomiting. If you are feeling sick all the time for more than three days, you should immediately consult your physician. In case you are dealing with the following issues, you should consult your physician without any delay.